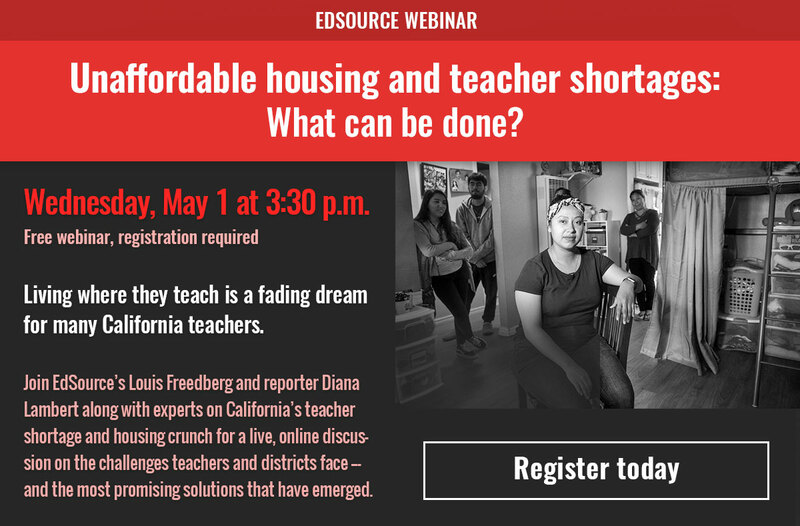 California teachers struggle to pay the rent as rising costs outpace their pay. 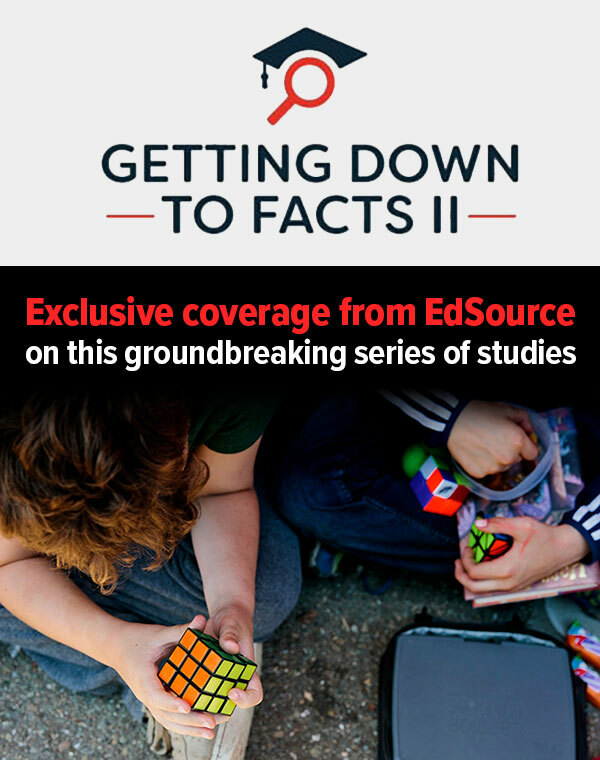 The divide is sharpest for starting teachers in coastal regions like the Bay Area. Here are some of their stories. 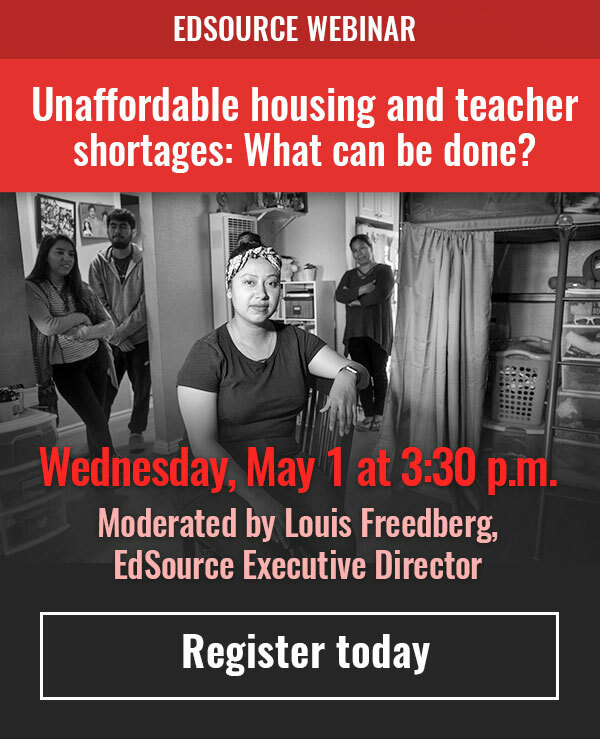 EdSource wants to hear from teachers across California about their ability to find affordable housing.